In the Summer of 2015 a large tenant moved out of the ground floor of our building which is just off Ocean Way in Cardiff. We looked at the space, gave it some thought and wondered if it could work as serviced offices. We knew this was a growing trend for SMEs. They didn’t want to be tied into long contracts and wanted the ease of one payment rather than lots of individual bills. Business in Focus is a not for profit organisation that helps businesses to start up and grow. In a past life as design agency Gill Design we created the brand for Business in Focus (BIF) so we knew their business and knew that they managed property. 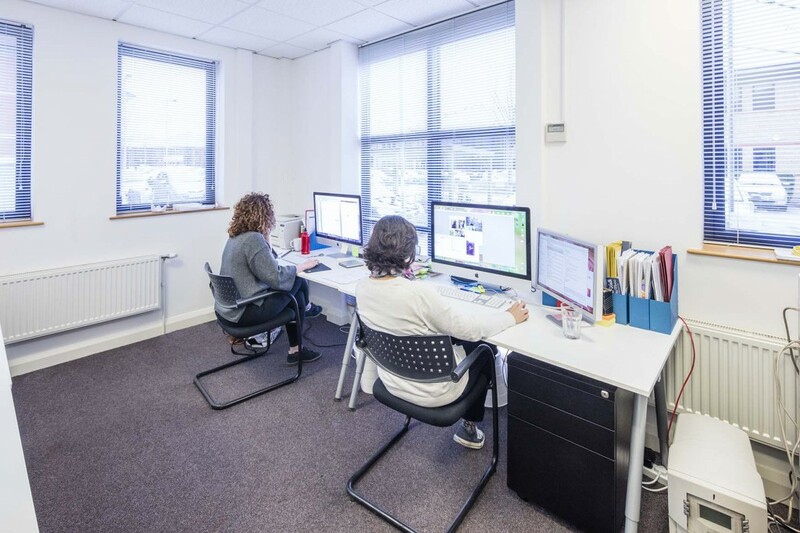 We thought they could be a real asset in offering consultancy and could also help us fill the offices. We showed their property management team around and they loved the space. The rooms were a perfect size for small businesses, security and parking were good and there was even a Greggs across the road. What more could you ask for? We didn’t have to do much work to the existing building on the ground floor. We created a small meeting room, moved a kitchen and removed some sinks. The old tenant was a medical company who carried out some cosmetic procedures. This is why mirrors are still in some of the rooms, it’s not because we’re a particularly vein bunch. Workbench launched in October 2015 and it took us a few months to fill the 11 offices downstairs. In March 2016 we had a call from Business in Focus saying that Uber were coming to Cardiff and needed space. It was perfect timing as we had just taken over half the upstairs and it suited their needs perfectly. 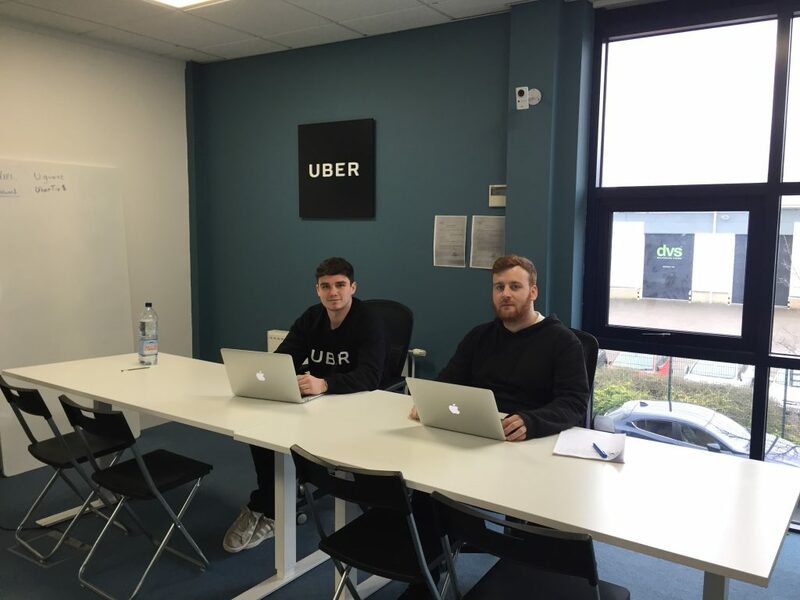 It was a rush against time to be ready for the Uber Cardiff launch as we only had 5 days to convert an open plan space into 3 offices. We just about did it before 30 drivers and the press turned up. In June 2018 a longstanding tenant moved out from the top half of our building. We converted a large open plan space into 5 individual offices and these were filled in just a few weeks. The capacity of Workbench is now 20 offices. These range from offices for 1 to 2 people up to our largest rooms which can hold 6 to 8 desks. The business has grown to offer virtual offices. This is where companies use our address for marketing, credibility, mail handling and phone support. We have a training room which is available to external companies and we also offer a Workbench Virtual Assistant service. This service provides support for all kinds of administration support from organising events, booking travel to my favourite, chasing invoices. Jason Gill. Director of Workbench.